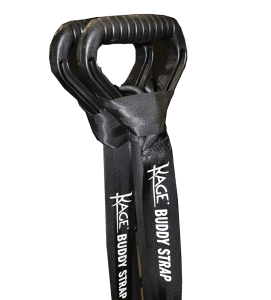 The KAGE® Buddy Strap includes many features that make what was previously a chore, fun! 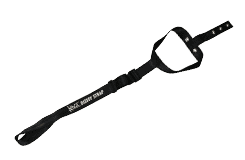 A major benefit of the strap is that it’s universal, so you can enhance any D-handled snow shovel in 5 minutes, saving you time, money, and back strain. 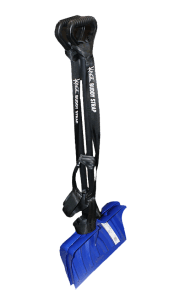 Simply attach the strap to the shovel and you can sling it over your shoulder for hands-free carrying. For high-speed commercial applications, the one-handed on and off design allows for easy access. 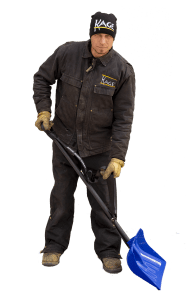 The strap does not interfere with stacking or storage, so when it’s time to put your shovel away, you can do so with ease. 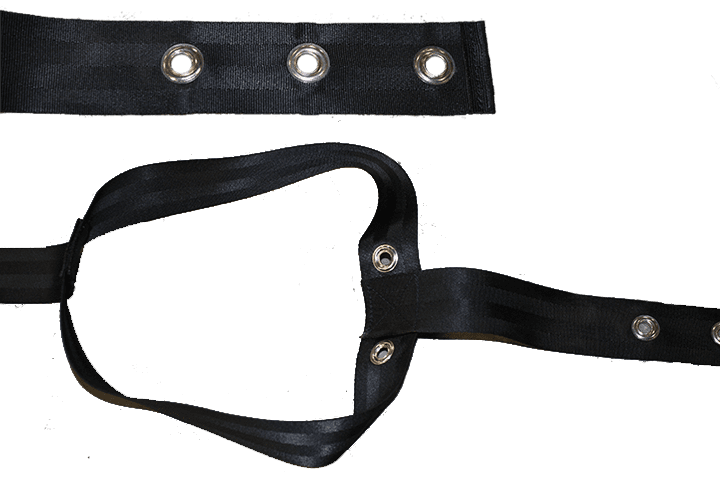 The durable seatbelt material resists damage and abuse, and with reinforced stitching and grommets, the heavy duty strap won’t tear or weather. Make shoveling fun and “weightless” so you can enjoy winter again. 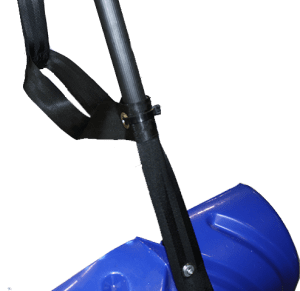 With the Buddy Strap, you can sling the shovel over your back while you’re pushing the snow blower. The easy one-handed on and off design is perfect for high-speed commercial applications. 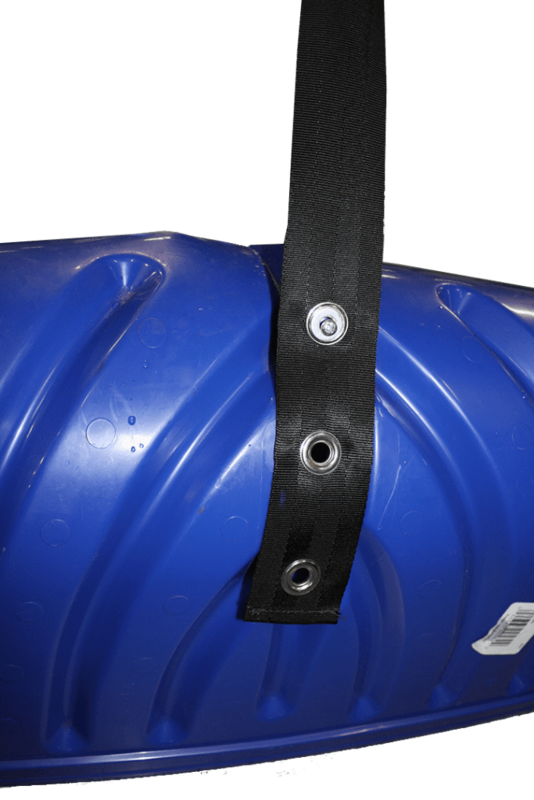 KAGE® Buddy Straps are built to enhance any D-handled snow shovels in just 5 minutes. Giving you a loop to grab, the BUDDY STRAP makes it easy for your back. Designed to reduce back strain and turn the ‘chore’ into ‘fun’! 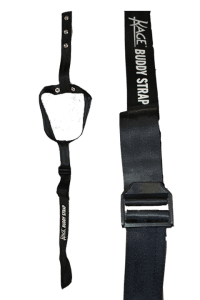 The BUDDY STRAP is made with heavy duty seat belt material that won’t tear or weather. Made with reinforced stitching and grommets, the BUDDY STRAP grips on your snow shovels tightly and securely. BUDDY STRAP does not interfere with stacking and storage. You can minimize storage space without worrying about the strap. 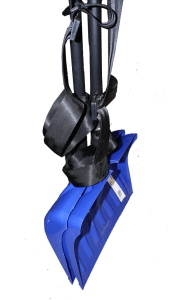 Universal KAGE® Buddy Straps are built to enhance any D-handled snow shovels in just 5 minutes.